Paul Ceglia, a New York businessman, has been charged with trying to defraud Facebook by claiming he was owed a 50% share of the social media company, prosecutors say. Paul Ceglia, 39, is accused of fabricating and destroying evidence in a lawsuit asking for half-ownership of the firm. 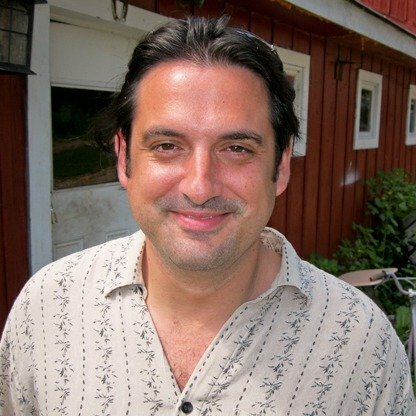 Arrested at his home in Wellsville, New York, Paul Ceglia was due in court on Friday afternoon. Attorney Preet Bharara said the entrepreneur had been chasing a “quick payday based on a blatant forgery”. In 2003, Facebook founder Mark Zuckerberg, then a Harvard University student, agreed to do programming work for Paul Ceglia and his fax business, say prosecutors. Paul Ceglia later filed his lawsuit claiming that he and Mark Zuckerberg had signed a two-page contract awarding him a 50% stake in Facebook. But Mark Zuckerberg said he had not yet conceived the idea for the social network at the time. Facebook’s lawyers said the contract that Paul Ceglia and Mark Zuckerberg signed in 2003 was to develop street-mapping software. Paul Ceglia subsequently doctored the document to insert Facebook references, it is alleged.